Google gave several major software and hardware updates at its I/O developer conference in the US this week - but observers noted the company is now following, not setting, the technology agenda. Here are the big announcements. 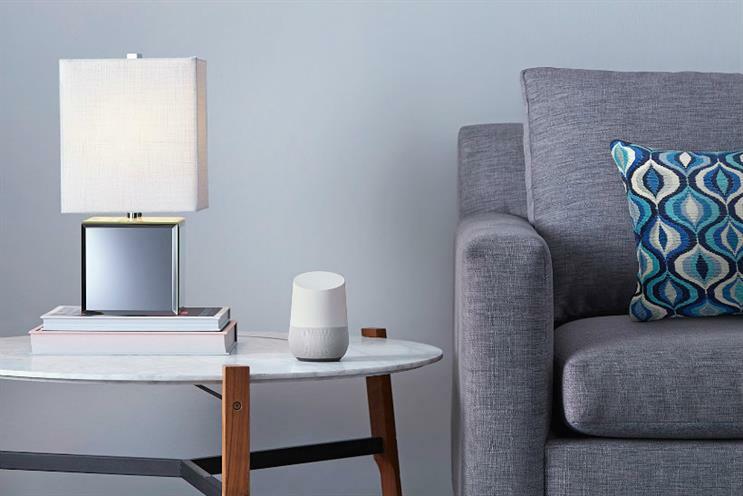 Google has unveiled Google Home, a voice-activated smart speaker integrated with voice assistant Google Now. Google Home is a small, conical speaker which can take commands such as adding an event to the user's calendar, adjusting home temperature and stream music. Google has not announced a price, and says the product will be available - presumably in the US - at the end of the year. Amazon's Echo costs $180 (£123). Like Android devices, Google Home responds to the wake-up call of 'OK Google' (meaning it's always listening). It's currently compatible with Google-owned Nest, the smart thermostat company, as well as various music services such as Spotify and Google Play Music. Google has released two further messaging apps in as many days, after revealing group messaging app Google Spaces earlier this week. 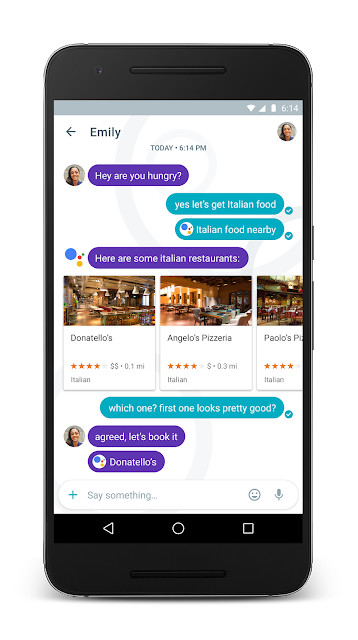 Allo is a powerful, AI-based messaging app which learns from a user's conversation as it goes on, and make suggestions accordingly. According to Google, it will learn "whether you're a 'haha' or 'lol' kind of person", and will suggest these responses so the user doesn't actually have to type out a reply. One potential irritation is that Allo will come up with responses to photos, so if a friend sends a picture of a taco, Allo will suggest a reply of "I love tacos." Allo is integrated with Google Now, meaning the app can be used to check on your calendar, flight details and the weather. An incognito mode allows the user to chat privately. Duo is Google's version of Apple FaceTime, a video calling app that is also compatible with iPhones. Both apps are available this summer. Google is getting serious about virtual reality with the next version of Android, Android N. Android N also powers Google Daydream, the company's software and hardware standard for VR. It is essentially the next version of Cardboard, Google's cheap VR headset which was compatible with almost any smartphone. The updated Daydream also comprises a disposable headset, as well as software, but will only be compatible with newer smartphones with the right specifications. 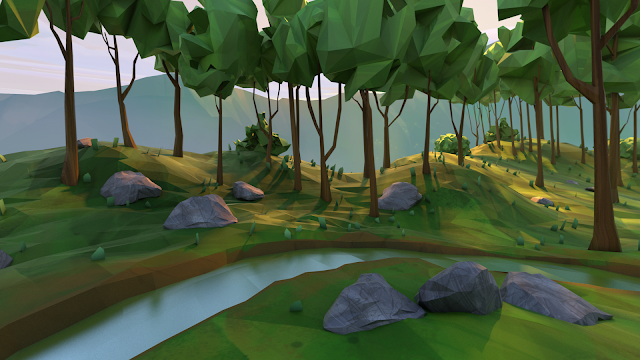 Google has created an 'Android VR Mode' feature for Android N, meaning smartphone users can, almost literally, slip into Daydream mode.